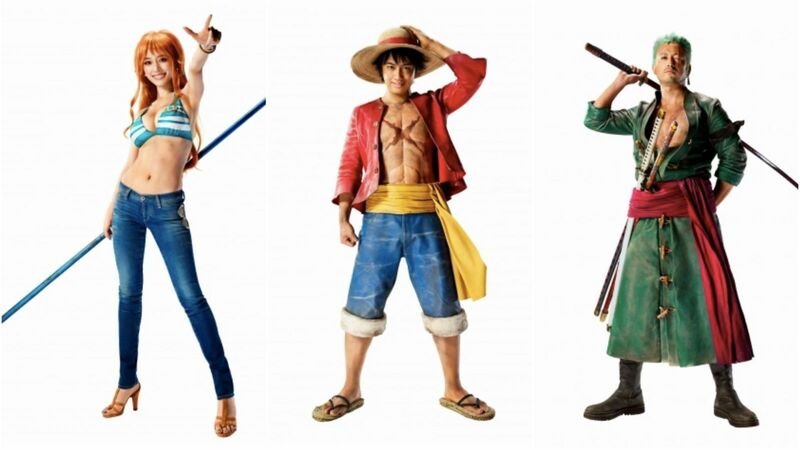 This Is How A One Piece Live-Action Movie May Look Like! Hey guys! How’s it going on? Today I have something really cool for you guys. I am sure you’re gonna love it. We all are familiar with popular anime series getting a live-action movie or teaser and in the end it turns out to be really terrible and disappointing. There are obviously some exceptions but still overall, anime live-actions are a big NO. Even then, we all hope that one day we get a good live-action movie of our favorite series. So let’s talk about One Piece now. 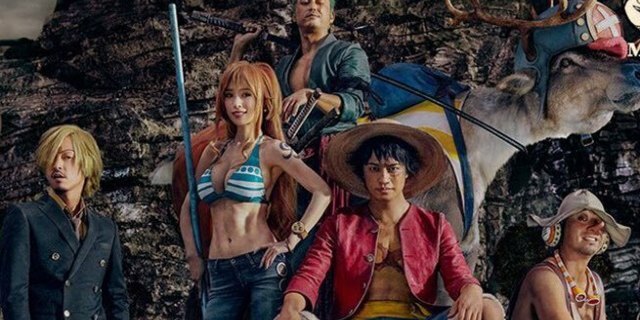 I am sure there are a lot of fan attempts of portraying live-action One Piece but they all are just for fun. What about some real commercial live-action? Well, even though there are no official live-action in production, we have received something really close to it. It looks like Japan is stepping up its treatment of the Straw Hats and getting everyone in the nation involved as well. Just look at it. So, there’s a brand new commercial which you can see down below which shows the Straw Hat pirates portrayed by real life actors and gives a real good impression on how the live-action cast could look like in the future. ‘Indeed‘ which helps people search for jobs on their website, released a commercial advertising its career search services. 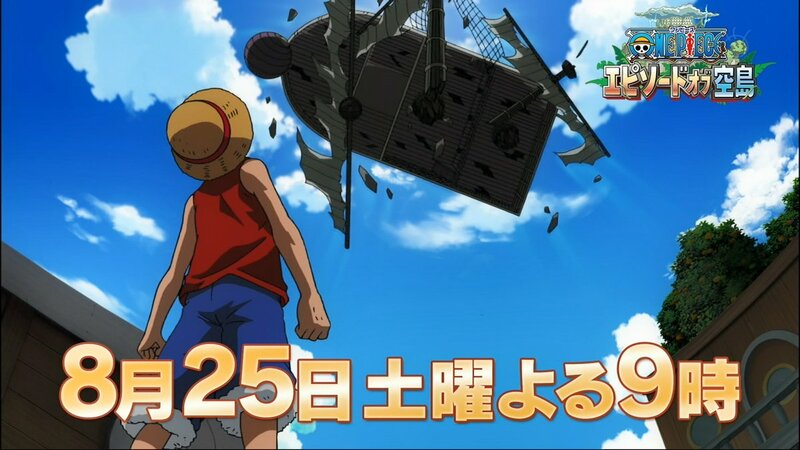 I don’t know but instead of a normal ad they decided to use the Straw Hat crew for their ad. 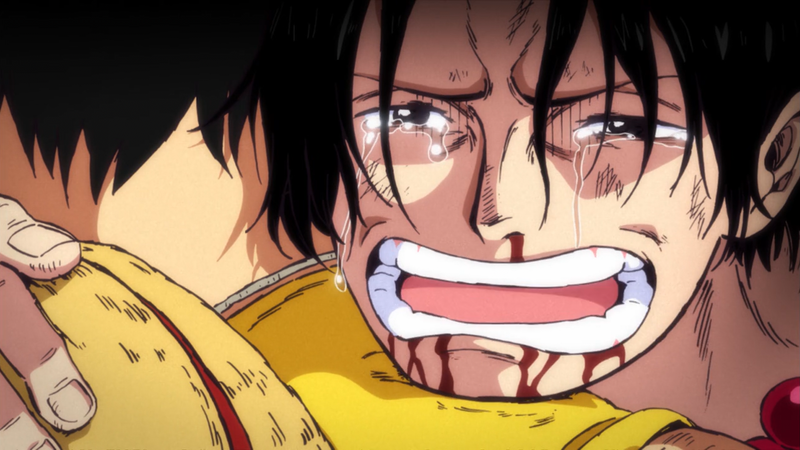 A Brand New One Piece TV Anime Special Has Been Announced! Oda Reveals How Ace & Luffy Would Look Like In The Future! Next story Dragon Ball Super: Broly Is Now Brazil’s Biggest Anime Movie Of All Time! Previous story Dragon Ball Super Theory Tells Us That A Major Betrayal Is Coming Soon!